Picking an Iphone game is no small task these days. There are just so many apps that are available its tough to choose just one. Here is a short list of the top Iphone games for October 2009. 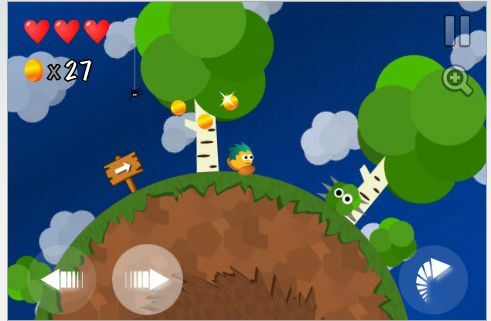 Soosiz – Arguably one of the best platforming game that has come to the iPhone. It makes us of the usual pinnings of a regular 2d platform, however it mixes in a gravity defying method that creates a more invogorating game than just a cute gimmick. Add in the superb controls and a a generous assortment of content, that makes for one of the best iPhone games in the app store. 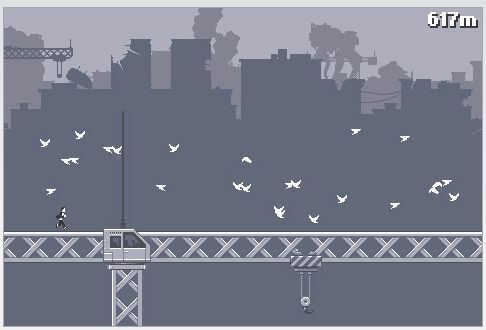 Canabalt – On the surface this is not a complex game. Surprisingly, the average game time is measured in seconds instead of minutes. Yet with its ease and coolness, it has kept us enthralled and back for more throughout the month. There is also an identical Flash version for free. 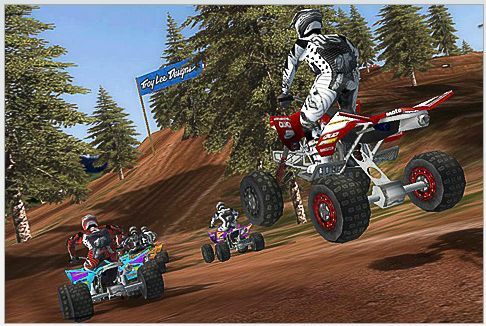 2XL ATV Offroad – This is an amazing near console quality iPhone racer. The game is not only technically hip, it also sports awesome graphics and pulls every thing together with various tracks, a near-perfect career mode and Wi-Fi multi-player. This is one of the best (if not the best) racer in the App Store. 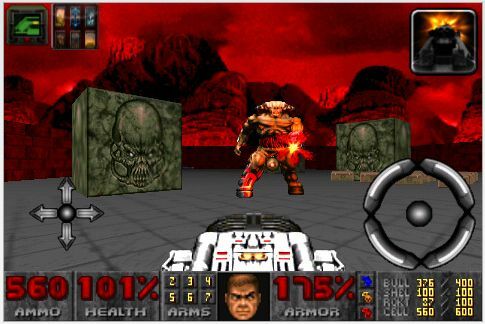 Doom Classic: Ported to the Iphone from the classic Wolfenstein 3D era. Doom classic offers three different control setups and includes the option of accelerometer strafing. How cool is that? Hook Champ: With Hook Champ, your character is Indiana Jones-like. He is setup with a grappling hook. Your mission is to escape from several ruins before you’re eaten alive. 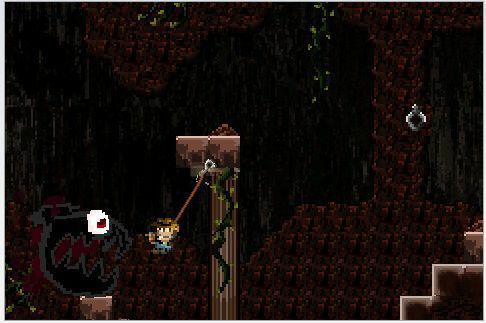 The central gameplay evolves around your hook and the ability to grasp onto and swing your way through these ruins as fast as you can. 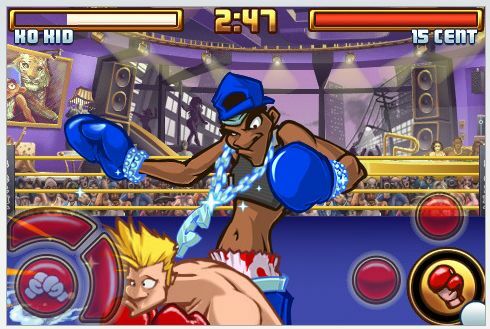 Super KO Boxing:2 Glu Mobile’s latest game the updated Super KO Boxing:2 . It is is a fantastic game in that it is as addictive as it is fun. Featuring many loud colorful cartoons, Super K.O. Boxing 2 brings packs quit the punch in gameplay that many games have been longing for. What is Airport Express for the iPod Touch?